Economic damages reports professionally written and thoroughly documented to withstand Daubert challenges. 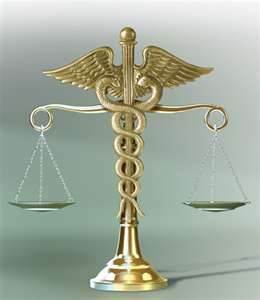 Fricano & Associates, LLC provides attorneys and their clients with expert services in analyzing economic damages on cases including personal injury, business and healthcare litigation. 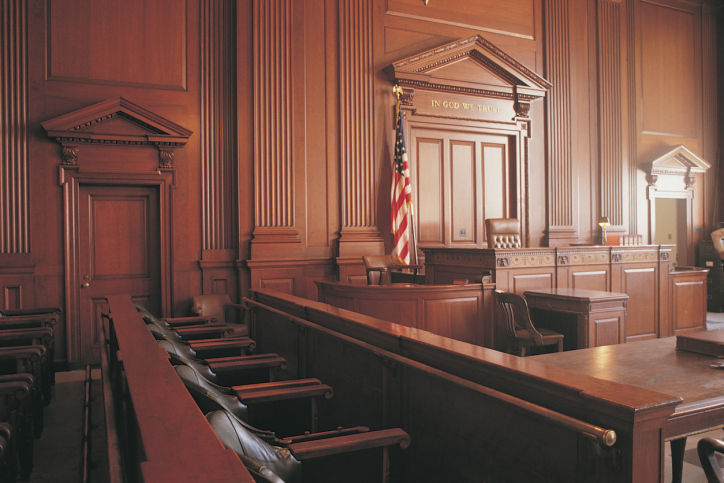 We work closely with attorneys to understand the issues in their case, and to determine what analysis within our areas of expertise will help the judge or jury answer questions regarding liability and damages. For either medical or vocational damages, we compute different inflation rates for specific goods, services and wages. Our procedures ensure consistency between the inflation and discount rates used. The time series data used in these calculations are continuously updated as government agencies publish new statistics. Fricano & Associates' accounting, economic, valuation, clinical, life care planning and vocational evaluation professionals provide an integrated damages analysis. Our interdisciplinary team works closely with litigators, from discovery to mediation to trial, to understand the case, develop an independent analysis of it, and provide a professional critique of the work of the experts retained by other parties to the litigation. At Fricano & Associates, our experts will work with your legal team to provide the information, cited from credible resources, which will give you the winning edge!